Soft delicate shades of pink, with a strong stripe of red here or there and clouds of white, a block of crystallized salt can be incredibly beautiful and decorative. Rock salt can be found almost everywhere on the planet; France, Poland, Persia and the Himalayan mountains are but a few of these places. 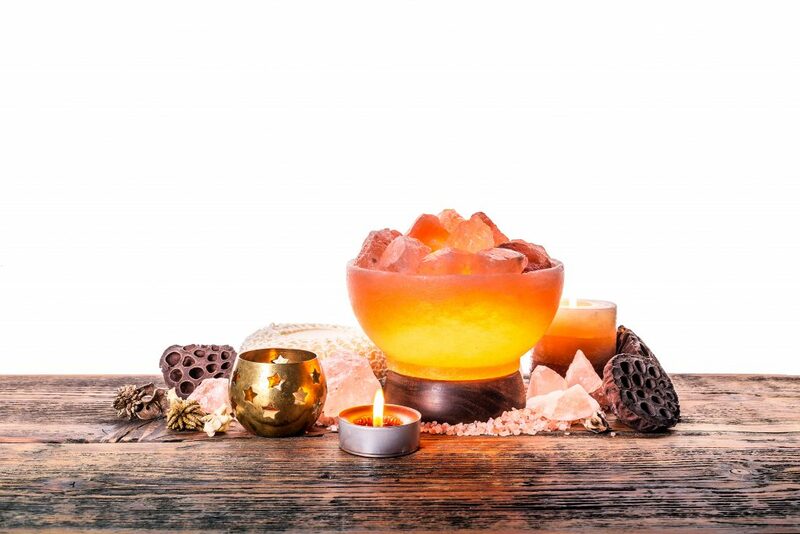 Himalayan salt lamps and candle holders have become increasingly popular for both their aesthetic value and health benefits, although any block of crystallized salt will provide the same benefits. What are these benefits and how exactly can a Himalayan salt lamp positively affect your life? This article will answer these questions and much more! The south of Poland was once long ago a site numerous springs, where brine (salt water) was gathered and salt extracted (through the process of boiling) as early as 3500 BC. Over time the springs dried up and in 1247 the salt began to be extracted through mining underground. The two major mining operations in the towns of Wieliczka and Bochnia were close to Cracow and the river Vistula, which drained into the Baltic, making them incredibly valuable as they could be sold to neighbouring countries. However, with the increase in competition with France and Portugal for salt production, other uses for the salt mines began to come about. First used as grand halls for royalty and nobility the salt mines of Wieliczka have been transformed into a sanatorium and spa. 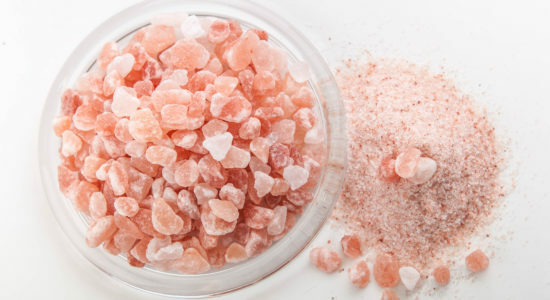 Salt is still mined from both sites for consumption and the production of Himalayan salt lamps, brine and salt personal care products and cosmetics and natural table salt, however much of the revenue is obtained from the Health Resort. Believed to have been discovered by Alexander the Great in 326 BC, mining for salt in the Khewra salt mines was first recorded in the 13th century. Located in the salt range, an 800 million-year-old evaporated sea that stretches some 300 kilometres. Since the 18th century, the “Pillar and Dome” method has been used to extract the salt from the mines in Khewra. established by the British during their occupation, it permits for only half the salt to be removed from each chamber/cavern that is being mined, thus allowing for better structural support of the mine and safety for workers. The salt from the Khewra mines is used for far more than simple food grade salt. It is transformed into lamps, vases, candle holders and sculptures. These items make daily tasks easier and life more enjoyable, however, the effect they have on the body can be a negative one. People are often unaware of the hazards surrounding them at home, the office etc. For example; wall wiring, extension cords and electrical outlets have the potential to turn the body into an antenna as a result of interfering with the cells ability to communicate with other cells in the body. Electrical currents naturally run through the body, however, they can be interrupted or interfered with as a result of both EMR and EMF. Depending on the strength of the interference, the frequency may only pass a short depth into the tissue or may be more severe and affect the individual at a cellular level creating ‘noise’ within the body that will disrupt essential cellular and nerve communication interrupting brain waves and increasing oxidative stress and damage to the body resulting in a higher toxic load. Diseases associated with EMR and EMF are; child leukemia, stress, insomnia and brain fog. The WHO has classified Extremely Low Frequency (ELF) fields as having a possible carcinogenic effect on the body – based off of studies surrounding leukemia in small children – which had been shown to have risen two-fold during the period of time concerning their investigation. It’s a great idea to have windows open and plants within the house so as to mitigate the number of positive ions present in the home. Himalayan salt lamps also aid in producing negative ions! 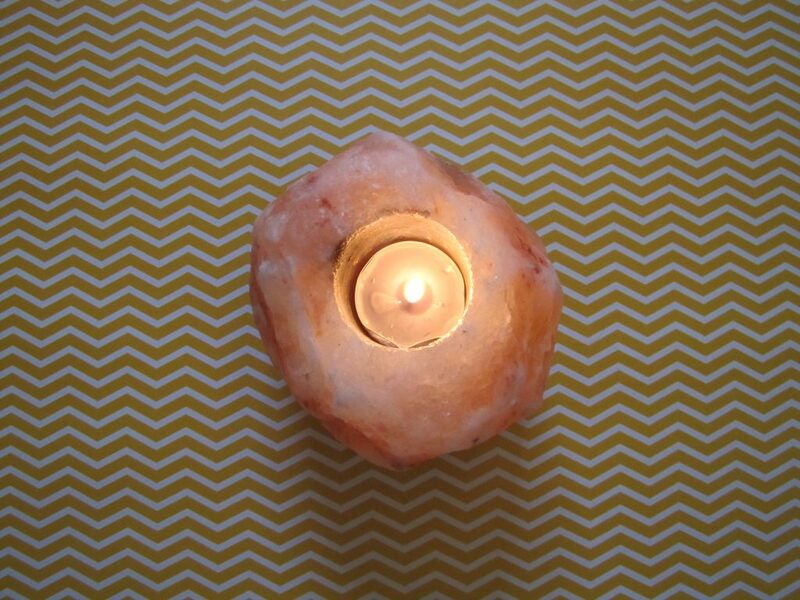 Himalayan salt lamps are hygroscopic meaning when heated they attract humidity/water (with time depending on the salt crystal your lamp should sweat) and result in the formation of a solution of Sodium Chloride (NaCl) and Water (H2O). Chloride naturally evaporates (with the heat this process occurs faster) and has a negative charge – it is a negative ion. In the air negative and positive ions being oppositely charged are attracted together, by this process odours, allergens and dust are eliminated from the air. This makes salt lamps a great alternative to harsh chemical deodorizers and cleaners which are often filled with perfumes, solvents and volatile organic compounds. 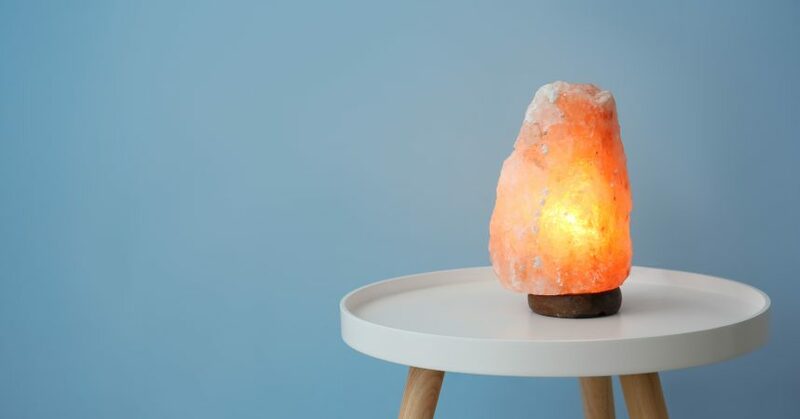 Moreover, it makes them a great tool at removing and reducing seasonal and everyday allergens, making it easier to breathe, lowering the strain of harsh coughing and lightening the load placed on the immune system – simply clean the salt lamp off once a week so as to remove the unwanted particles. 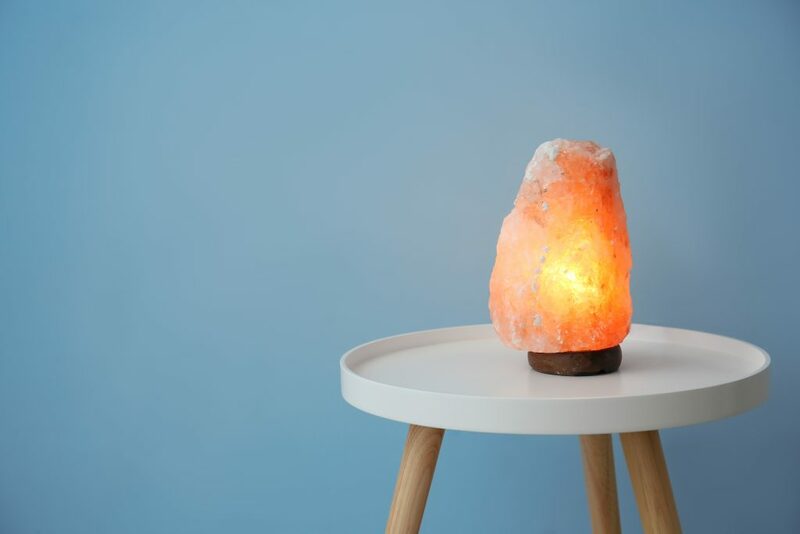 Apart from Himalayan Salt Lamps, negative ions can also be obtained through the use of a negative ionizer and ionic light bulbs. Negative ions aid in increasing health and balancing mood and energy levels. They support the body by regulating hormone levels, aid the mind and soul by lifting spirits and enhance positive vibrations in one’s living space. Feng Shui is the ancient Chinese art of elevating one’s life through the use of the laws of heaven and earth. To feel the more positive energy flowing into the Chi it is essential to allow for more positive energy to flow through the surrounding environment for then it will eventually flow into the body. In terms of one’s living space, it is essential to have the greatest positive flow where the most time is spent. Make sure you obtain your salt lamp from a reputable mine. 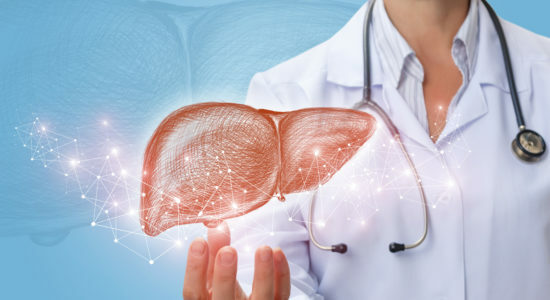 Iran, Pakistan and Poland all produce pure, natural salt lamps so a purchase from either the mine directly or a trusted health store would be best. The bedroom is a good place to start, especially with a plugin salt lamp. Whether it be from your clock radio, your cell phone charging or perhaps a neighbour’s electronic appliances and equipment making sure you rest in a clean positive energy room that has a calming flow and is low in positive ions will make your body feel so much better. It may take time, but you will wake up feeling more rejuvenated and prior to going to sleep will feel very relaxed (although the light is soft, if you keep it on overnight – which is best – it would be well advised to wear a sleep mask over your eyes so as to not reduce the amount of melatonin being produced by your body). The office, whether at home or away is another very important place to keep a salt lamp. The high presence of electromagnetic smog will have an impact on one’s mood, concentration and energy levels. There are very nifty USB salt lamps available as well as smaller outlet ones as well. They don’t heat up and unlike a salt tea light holder, they won’t leave you to worry if you left it on. Create yourself a positive work environment and see how different, more energized and productive you are over time. I find that salt tea light holders are a wonderful addition to the bathroom and powder room. They are the perfect alternative to air fresheners and deodorizers both the plug-ins and the sprays. 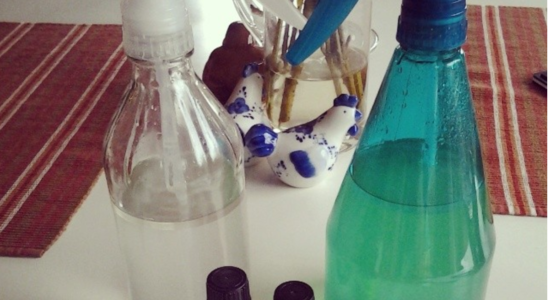 They quickly and safely get rid of odours and provide a nice feeling of wellness and calm. Even after flushing airborne particles still remain and if your toothbrush is close at hand they will over time float on over and infest your tool for keeping your teeth clean. Keeping a candle softly glowing in your washroom will prevent this from happening. Just remember to blow it out before you step out of the house or go to bed. Furthermore, when choosing tea lights try to stick with beeswax candles as often as possible so as to prevent further toxins from entering the environment. Start with one and see how you feel. If you are able and don’t mind move if from either your space or an area with high electromagnetic smog to your bedroom at night and see how you feel. Do away with the bad vibrations and negative energy and start living in a good, relaxing and wholesome environment. Centre, U. W. (n.d.). The Salt Range and Khewra Salt Mine. Chervinskaya, A. V., & Zilber, N. A. (1995). Halotherapy for Treatment of Respiratory Diseases.Journal of Aerosol Medicine,8(3), 221-232. Health Resort. (n.d.). Kopalnia Soli Wieliczka. Goldsworthy, A. (2007). The Dangers of Electromagnetic Smog. Hakami, M.A. & Rifai, A.B. (2014). Health Hazards of Electromagnetic Radiation. Journal of Biosciences and Medicine. Vol 2; 1-12. Hendel, B., & Ferreira, P. (2007).Water & salt: the essence of life, the healing power of nature. Switzerland: Michaels Verlag. 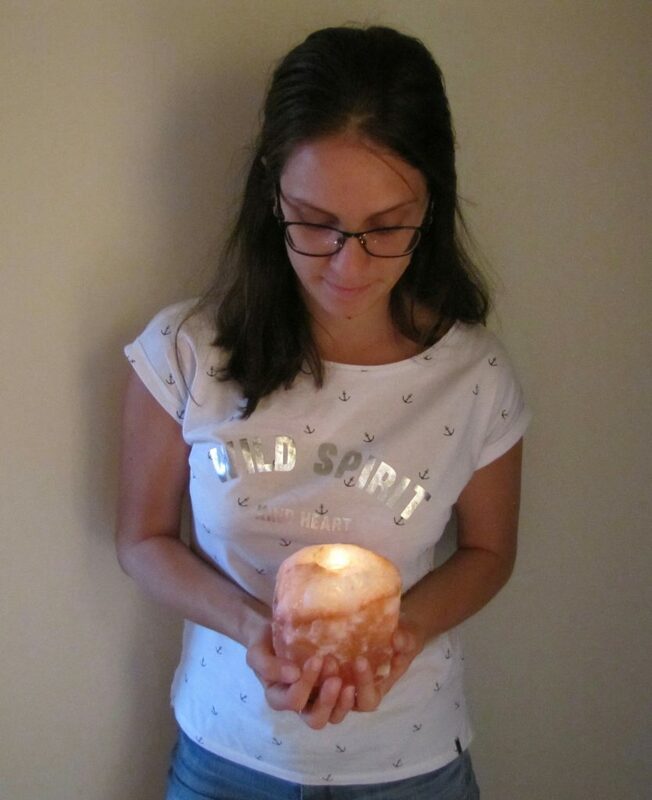 HIMALAYAN CRYSTAL SALT LAMPS – KKCF. (n.d.). Iliopoulos, K.K. (2016). How to Create Positive Energy in Your Space Transmute Discordant Energy and Activate Light and Positive Energy in Your Home and Environment. Bloomington; Balboa Pr. Atlas Obscura. (2018). Khewra Salt Mines. Lefèvre, C. (2009).Himalayan salt crystal lamps for healing, harmony, and purification. Rochester, VT: Healing Arts Press. Saxena, M. (1971). The crystalline axis of the Himalaya: The Indian shield and continental drift.Tectonophysics,12(6), 433-447. Smith, S., Rashleigh, R., & Roberts, N. (2014). A review of halotherapy for chronic obstructive pulmonary disease. International Journal of Chronic Obstructive Pulmonary Disease,239. So Well. (2017). Feng Shui Salt Lamp Tips. 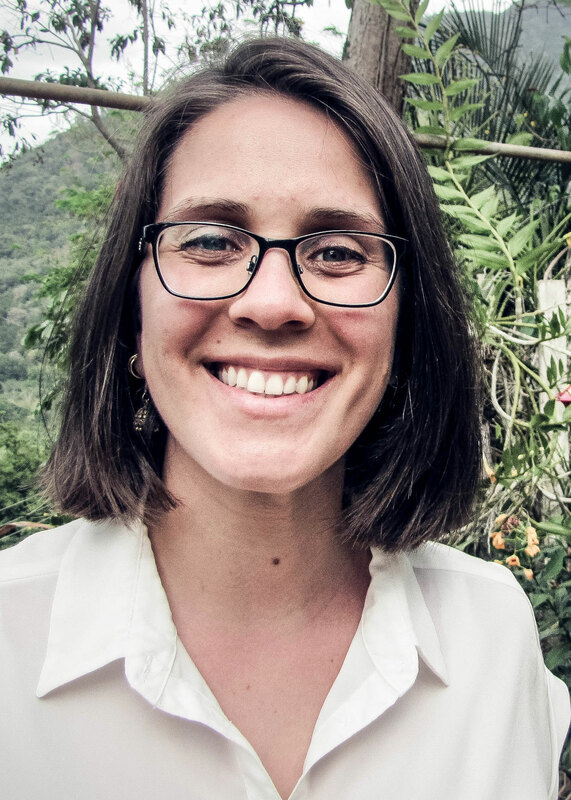 Tchi, R. (2017). 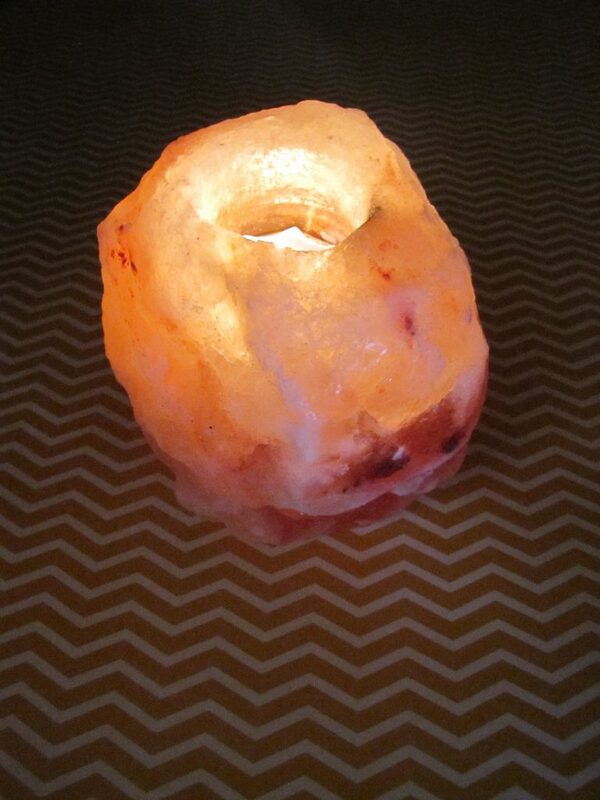 Good Feng Shui Air Solution: The Himalayan Salt Lamp. Tchi, R. (2016, November 29). What Makes A Good Feng Shui Bedroom. WHO. (2007). Electromagnetic fields and public health.